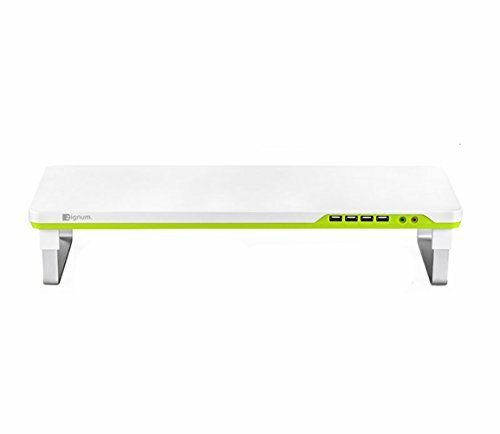 ZIGNUM M-DESK F1 4USB Hub 3.5Pi Front Audio Panel Monitor Stand by ZIGNUM at The GM Sign In. MPN: M-DESK F1. Hurry! Limited time offer. Offer valid only while supplies last. Rectangle Shape, Simple Design M-DESK F1 is in a simple rectangle shape without flaring decorations.There are two optional colors, green and grey. If you have any questions about this product by ZIGNUM, contact us by completing and submitting the form below. If you are looking for a specif part number, please include it with your message.